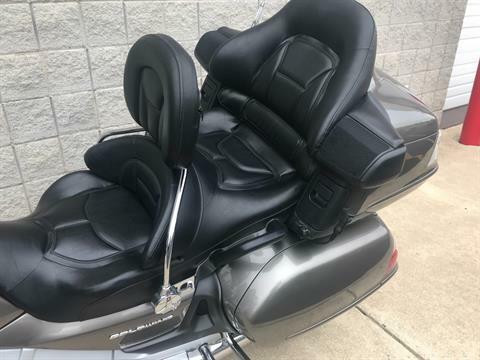 Luxury touring. 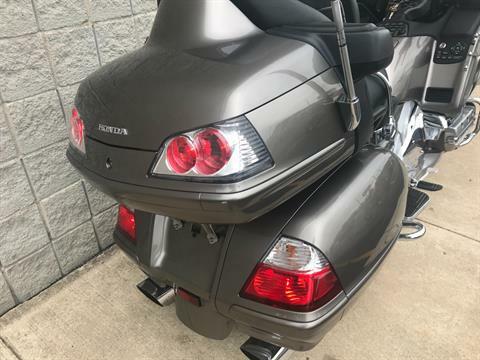 The powerful 1,832 cc flat-six Gold Wing has always defined this class. 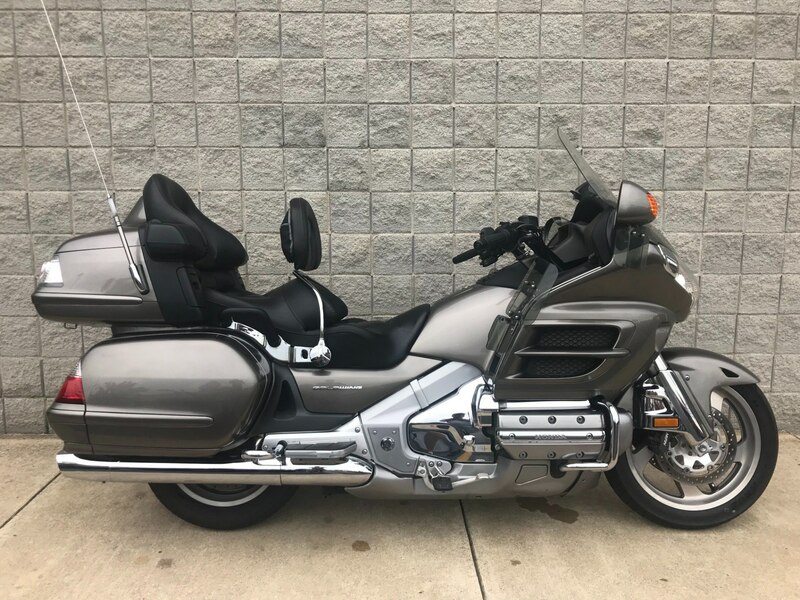 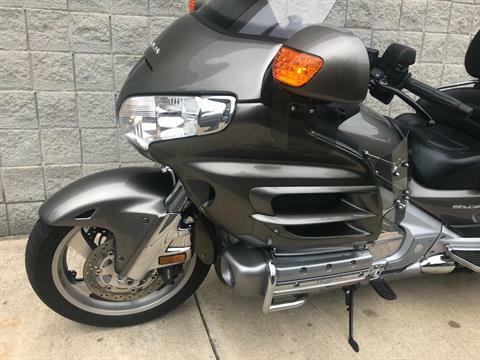 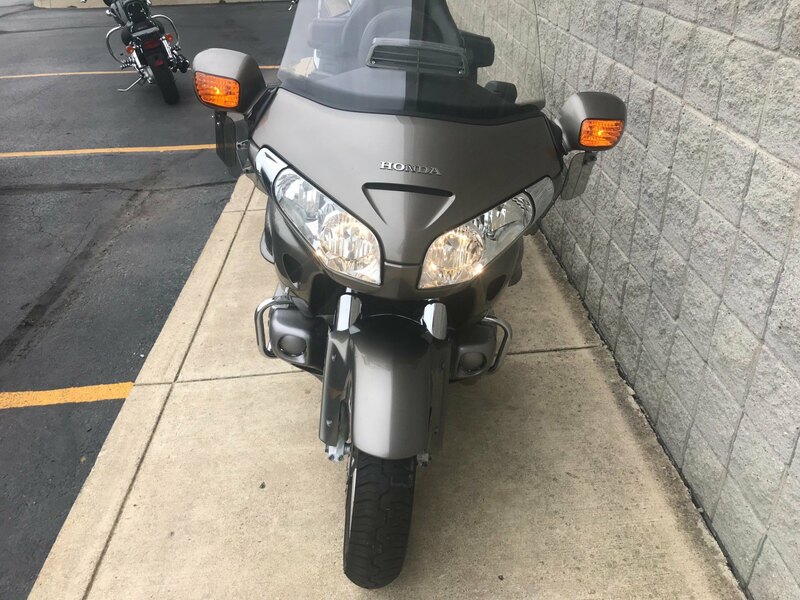 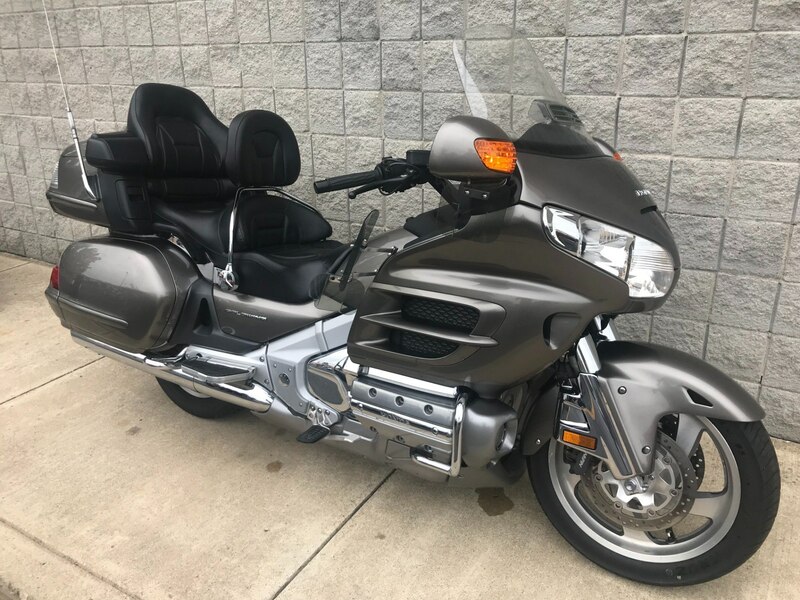 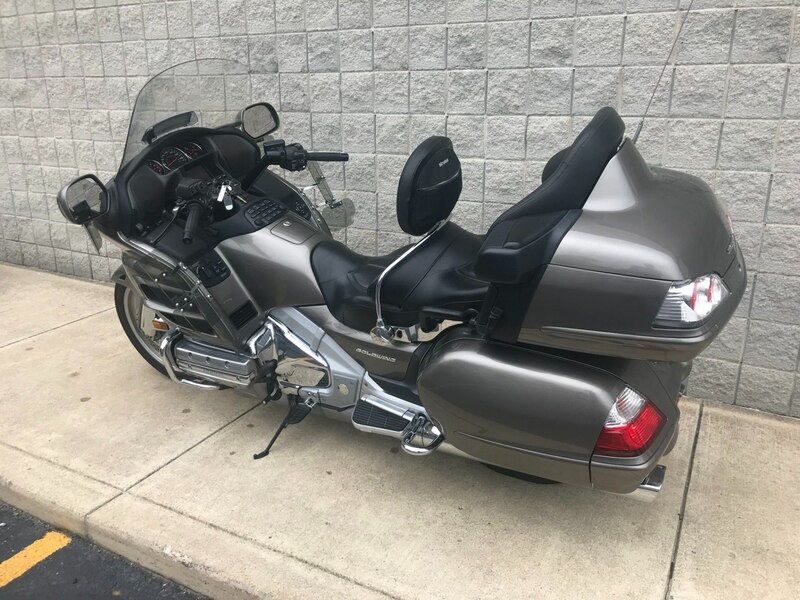 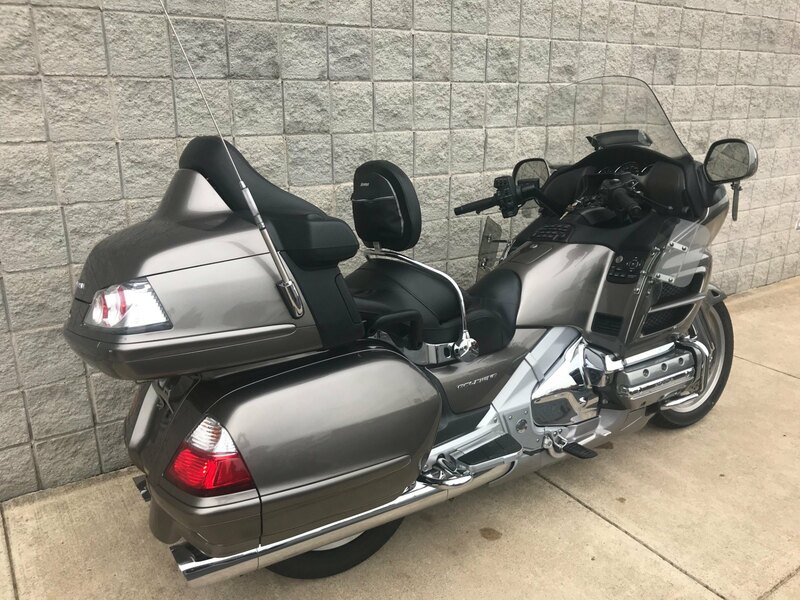 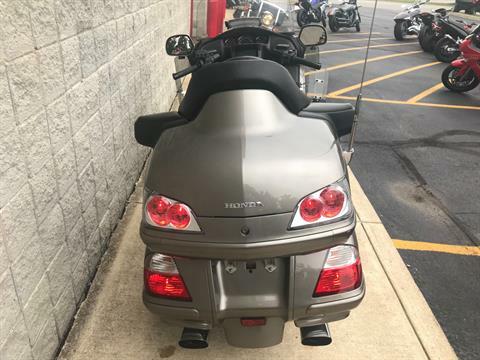 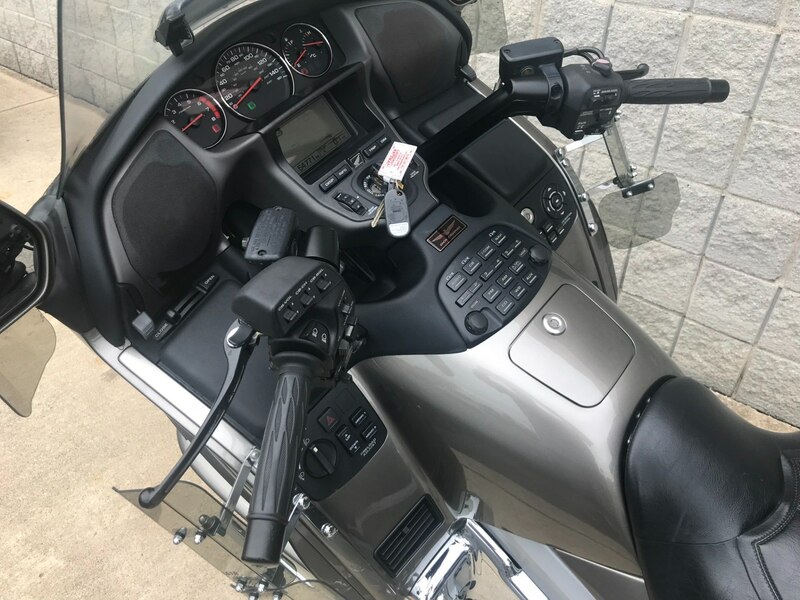 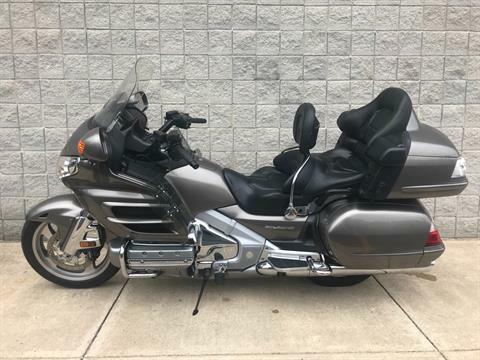 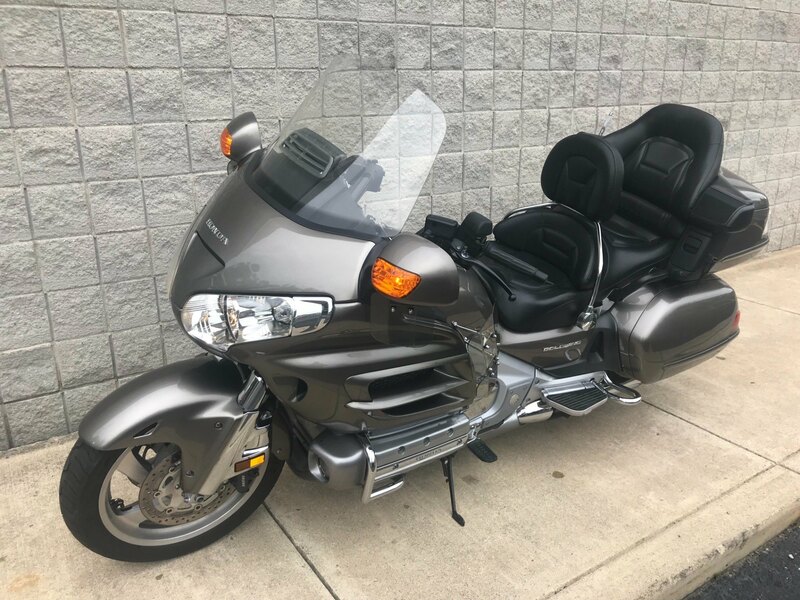 And new for 2006, the Gold Wing Premium Audio, Comfort Package & Navi features a fully integrated, flash-card based Honda Satellite-Linked Navigation™. Available only on the 2006 Gold Wing. It's in a class of its own.